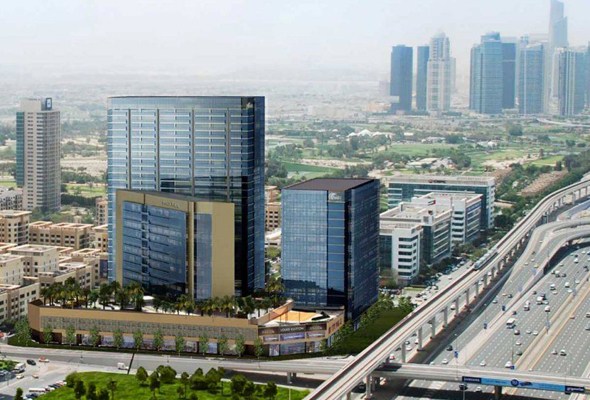 Dubai’s seen the arrival of plenty of new hotels across the city this year from The Palm to Business Bay. But despite having only a few weeks of the year left, the city is still set to welcome more new and exciting hotels, perfect for planning an end-of-year staycay. So if you’re wondering what’s still to come, here are five hotels still set to open in 2018. 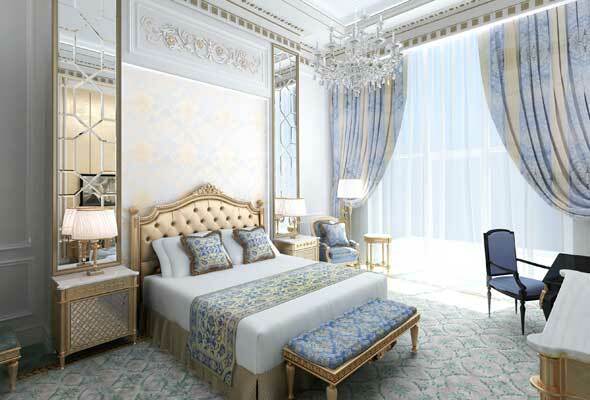 Located on the West Crescent of the Palm Jumeirah, the 100,000 square metre Emerald Palace Kempinski Dubai will open this Thursday November 29. Inside, you’ll find 391 rooms and suites, eight restaurants and bars, a Cinq Mondes Spa, 500m private white sand beach, 80-seat private cinema and the city’s largest indoor pool. 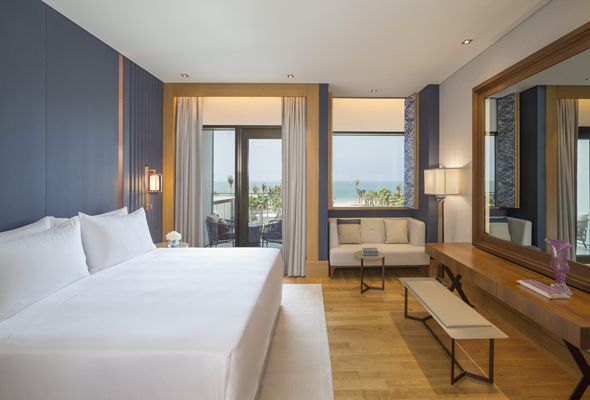 Bluewaters Island off JBR has already started welcoming visitors to its first hotel – Caesars Palace Bluewaters, but the second hotel Caesars Bluewaters Resort is set to open this December. The more family orientated resort will be home to 301 rooms, two outdoor pools, a dedicated kids club and an events space for 800 guests. Of the six restaurants, we’ve already got out eye on Bacchanal Buffet, which serves up to 3500 guests each day at its Las Vegas location. The first international Stella Di Mare is set to begin welcoming visitors next month. The Egyptian hotel chain will open a 369-key, five-star property on the edge of Dubai Marina, spanning 31 floors and coming complete with three restaurants, three bars, a luxury spa, swimming pool, gym and salon. Our eye is on the signature rooftop bar, Skyland, located on level 31. 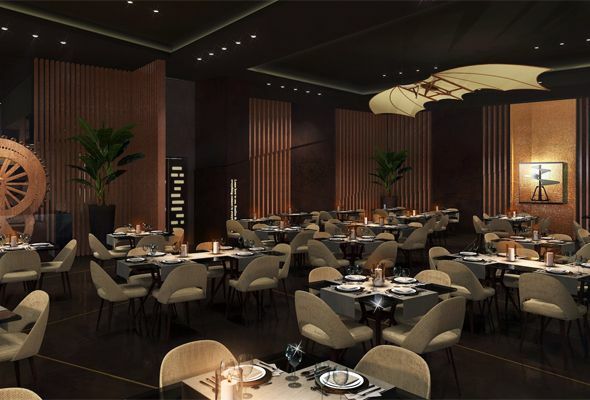 Following on from the arrivals of Zabeel House and Zabeel House Mini in Al Seef, Zabeel House The Greens will be the third property by Jumeirah’s mid-range hotel concept when it arrives later this year. The centrally located hotel will be home to New-York loft inspired bedrooms, Social Company – an all day dining restaurant, and Lah Lah Pan Asian Kitchen and Bar. The hotly anticipated W hotel is set to open on the Palm in December. Guests can bask in Arabian Gulf or Dubai skyline views from the extensive terrace of one of the resort’s 350 guest rooms, including 58 suites. 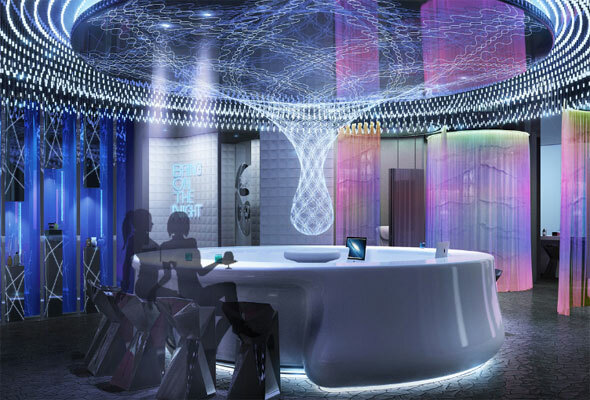 There will be a big leisure and spa focus here, with the region’s first AWAY Spa which combines a lively atmosphere with the ultimate pampering experience, a wet deck that sets the scene for poolside play, two celebrity chef led restaurants and a state-of-the-art gym.